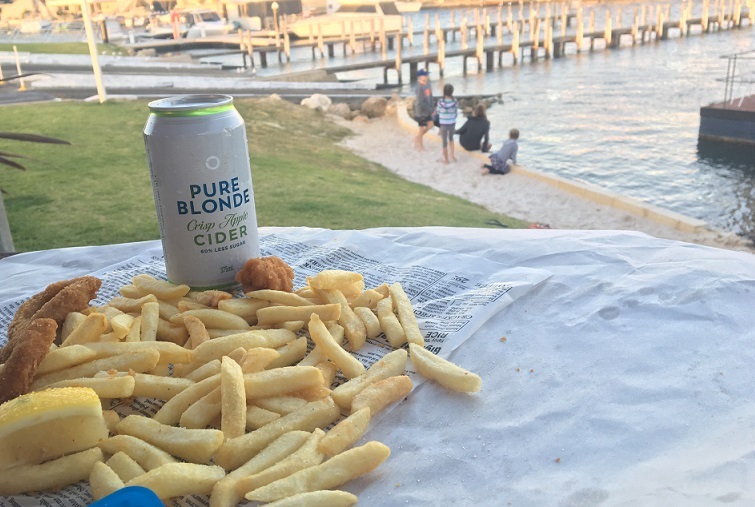 Fish & chips by the water doesn't get better than the Port Bouvard Fish Shack Wannanup. You can enjoy fish & chips and other seafood delights in their alfresco dining area, overlooking the scenic Wannaup Canals. 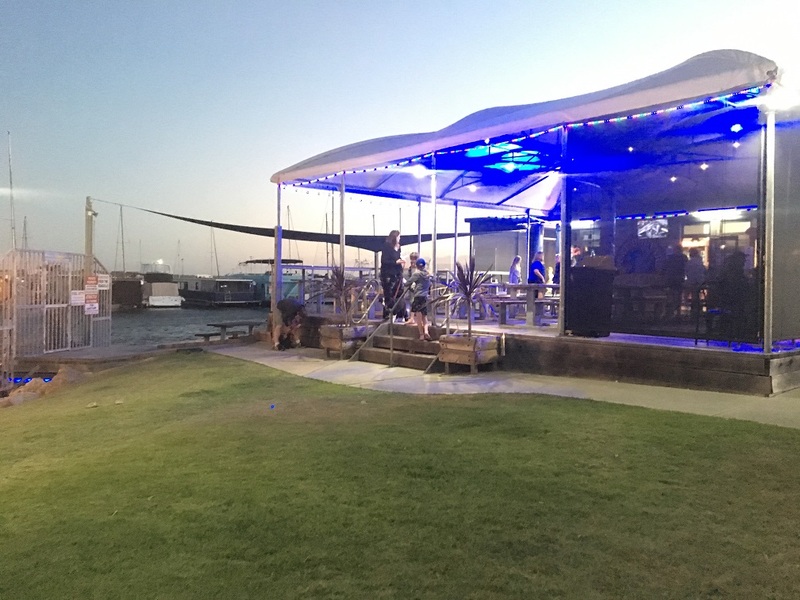 Dining at the Port Bouvard Fish Shack is mostly alfresco dining under the large "circus tent" cover or there is more cosy alfresco dining right on the water front. There are also a couple of picnic tables outside the alfresco dining area on the grass and right alongside the water if you want to enjoy dining outdoors. The Port Bouvard Fish Shack is open everyday for lunch and dinner, and is open earlier on weekends for breakfast. 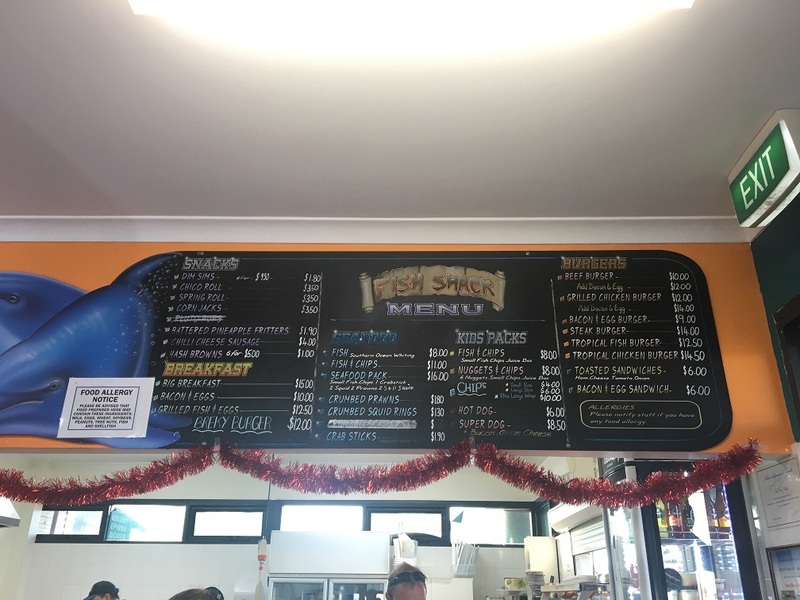 The menu features all the items you would expect to see at your local fish and chip shop, as well as a few breakfast items and a range of burgers. Alcohol is BYO, just ensure you keep you alcohol within the signed licensed area. 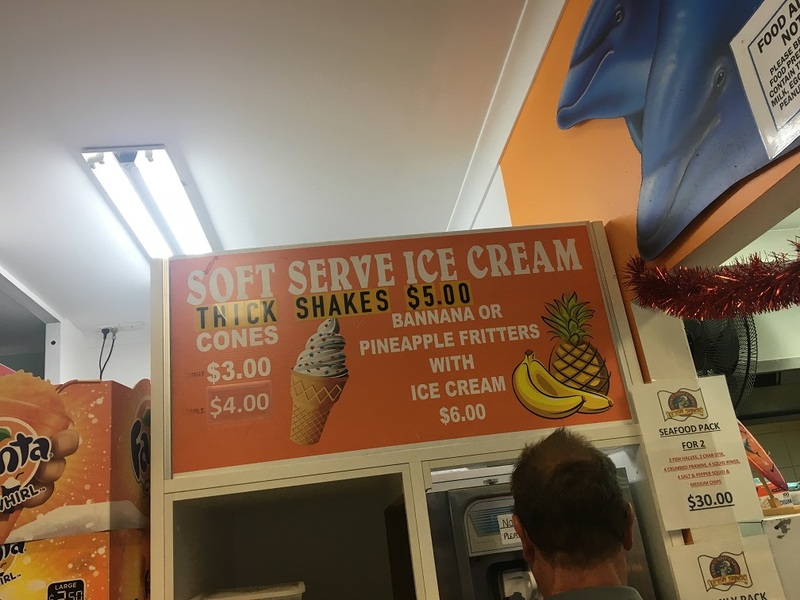 Kids meals are also available and they serve soft serve ice cream, thick shakes, and banana and pineapple fritters with ice cream. 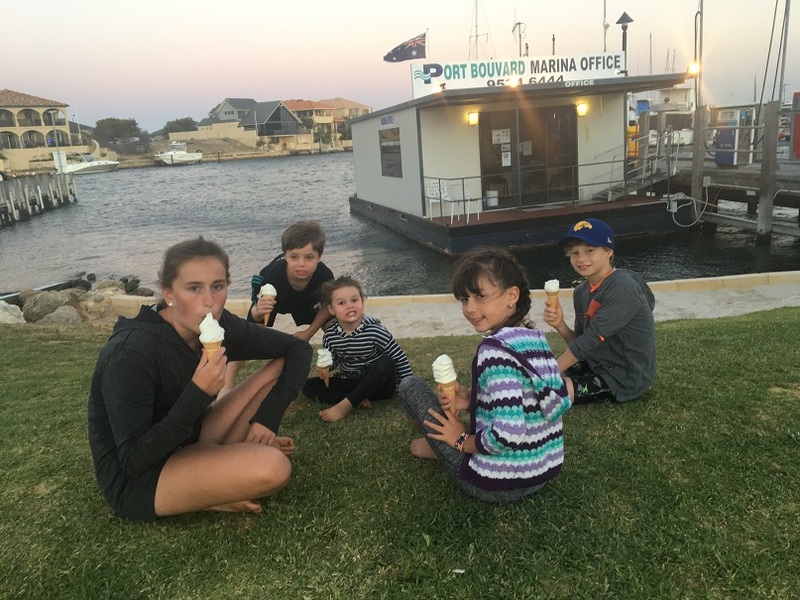 The kids enjoyed eating their ice creams after and playing on the grassed area and alongside the waters edge after their fish and chip dinner. 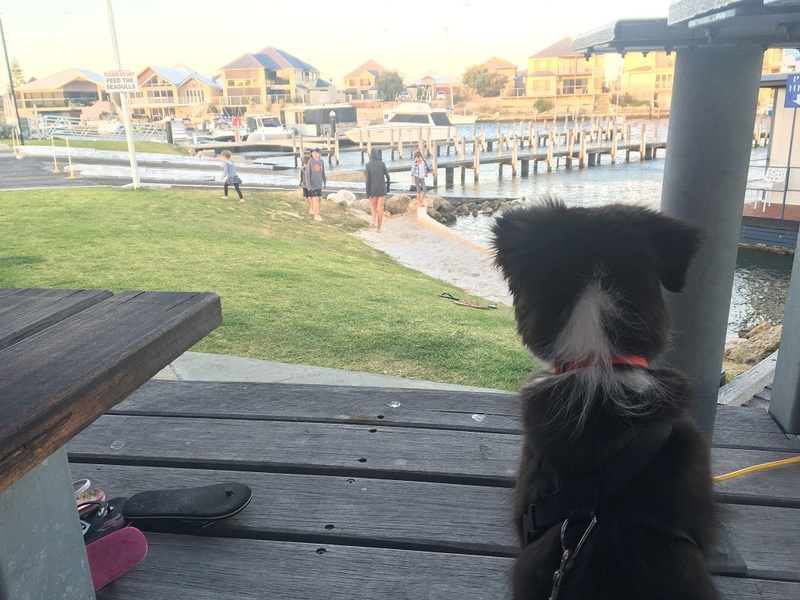 You can take your dog to stretch their legs (on the lead) on the small little grassed area alongside the restaurant and there are lots of poles alongside the tables to tie your dog's lead so you can be hands free while you eat. We were very impressed with the quality, taste and price of the food and the service was really good too. There wasn't any music on the day we dined but we were told there is sometimes live music to be enjoyed at the Port Bouvard Fish Shack. 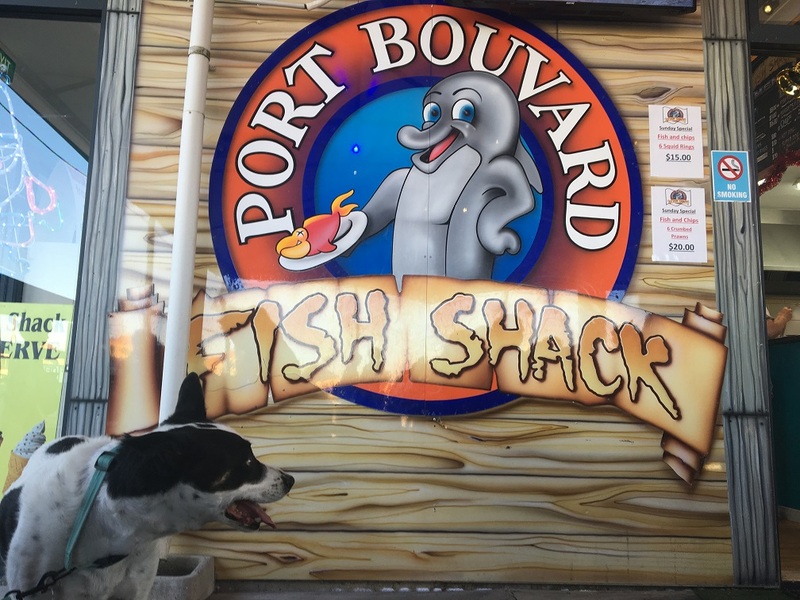 If you are a Mandurah local or find yourself down this way, we highly recommend enjoying a meal and a quiet drink at the Port Bouvard Fish Shack. It's open daily and it's a great spot to go for somewhere to dine and relax with your family.